North Coventry takes delivery of a 105' Pierce Ladder truck. Mansfield Fire Department takes delivery of new Lifeline ambulance. Copyright © 2018. 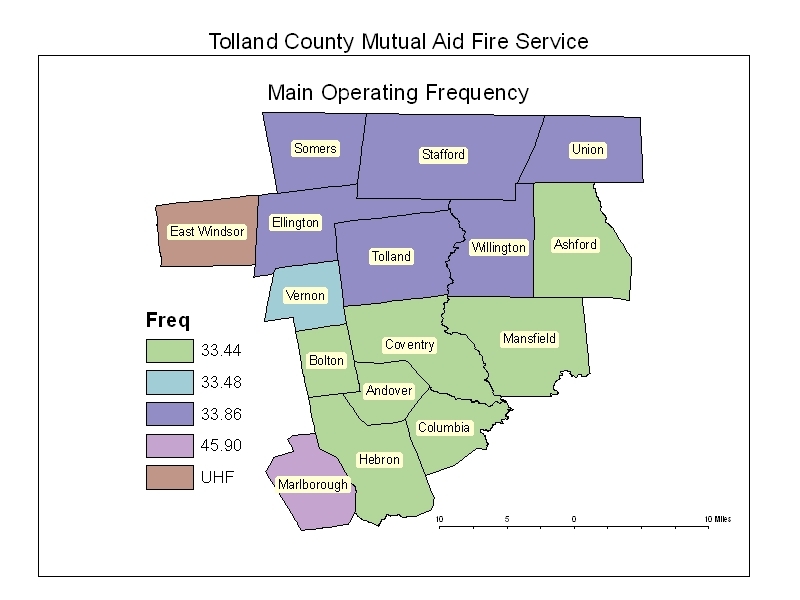 Tolland County Mutual Aid Fire Service. All Rights Reserved. | CT Web Design BY IMAGEWORKS, LLC.